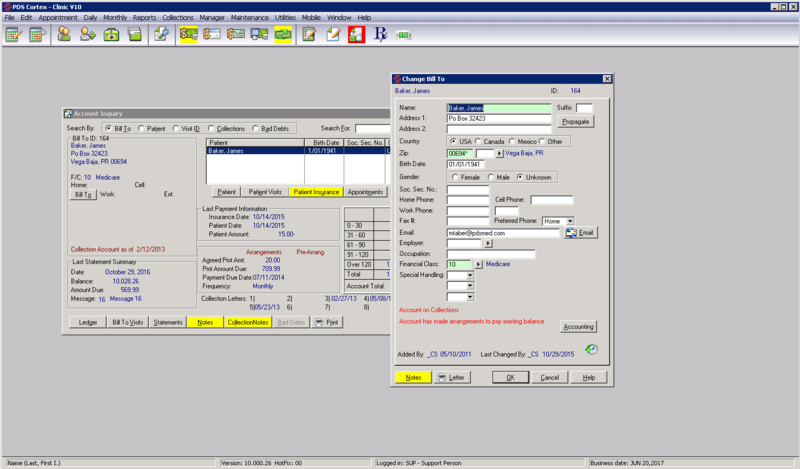 Medical billing – The heart of Cortex; dynamic cash flow, reduced A/R, efficient retrieval and analysis of information. 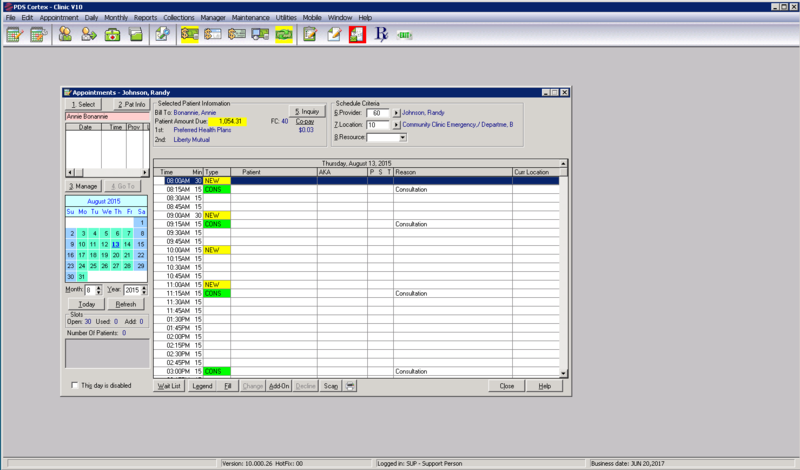 Managing insurance – Robust tools you need to manage, track, report and save time. 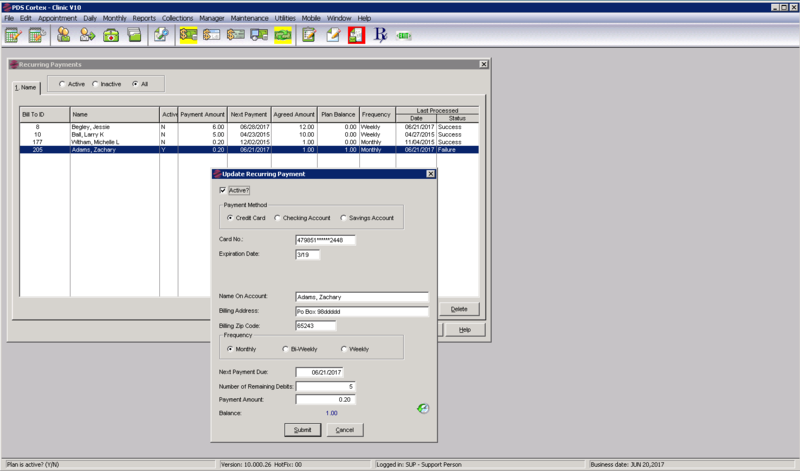 Bad debts/collection agency tracking – Monitor collection agency activity and effectiveness; improve A/R efficiency. 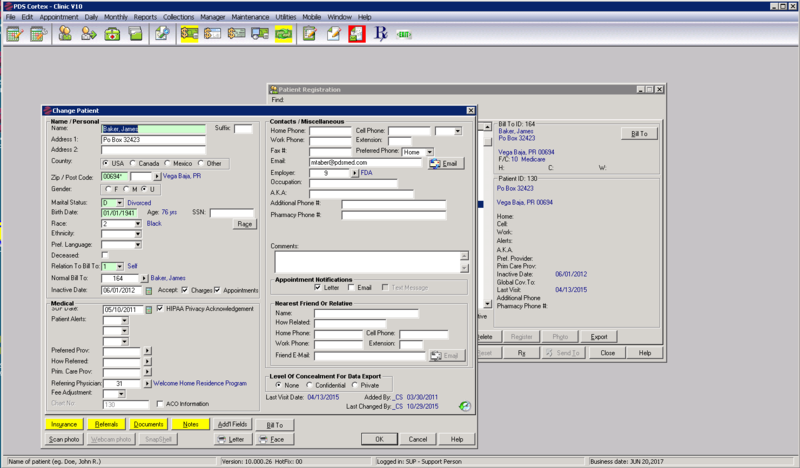 Appointment scheduling – Intuitive scheduling, with custom layouts and a powerful workflow. Electronic remittance distribution – Take control with electronic posting of insurance payments and streamline your insurance transactions.